CLARK FREEPORT ZONE, PAMPANGA – The Department of Health issued an advisory reminding the public to take precautionary measures against heat exhaustion, heat stroke and other diseases associated with the summer heat, especially this Lenten season. 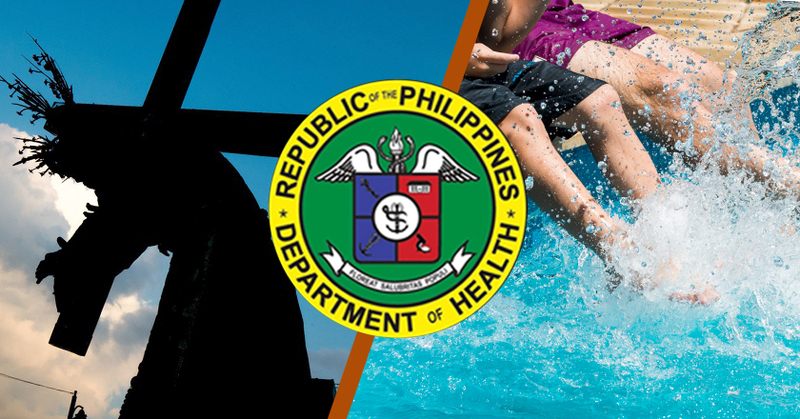 As families, locals, and tourists are expected to flock water establishments this vacation, the health department advised against the contraction of skin diseases in swimming pools. 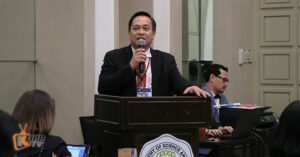 Undersecretary Rolando Enrique Domingo said that the most common threats in public pools are skin diseases and sore eyes. He also urged the management of public pools to be extra vigilant on visitors who will display symptoms of skin diseases. The public must also be wary of summer diseases such as sore eyes, chicken pox, measles, rabies, and dengue. Aside from summer getaways, religious practices of penitents for the Holy Week such as self-flagellation and crucifixion must also be done with caution as it could cause tetanus or heat stroke. The health undersecretary suggested it is best to avoid these practices all together as it could lead to hazardous consequences. 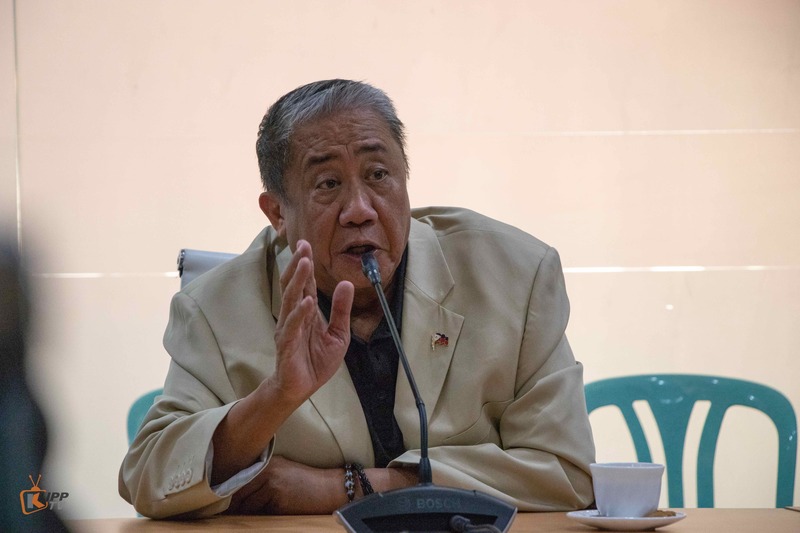 Domingo said that even if the nails or whips that will be used have been sterilized, it is not a guarantee that they would not cause infection because of its exposure to different elements in the course of penitence. Most importantly, the public is advised to always stay hydrated as the temperature continues to rise and avoid too many outdoor activities between 10 A.M to 3 P.M. 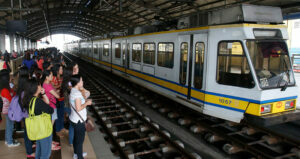 The country is expected to experience its hottest temperature in the month of May. 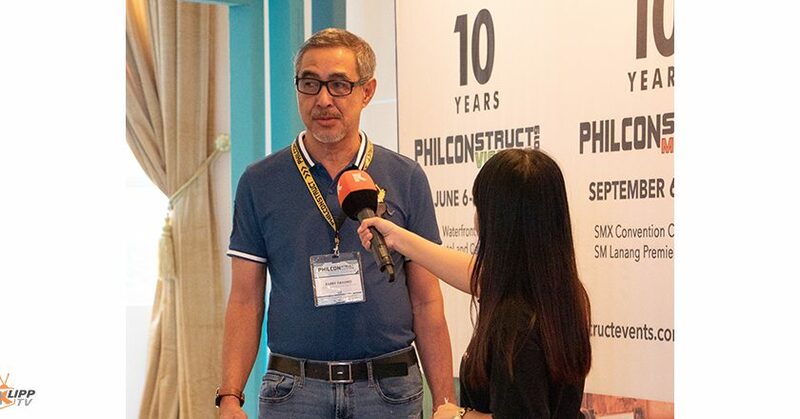 CLARK FREEPORT ZONE – Now on its 30th year, Philconstruct, the biggest construction show in the country has launched Philconstruct Luzon, the latest addition to its series. 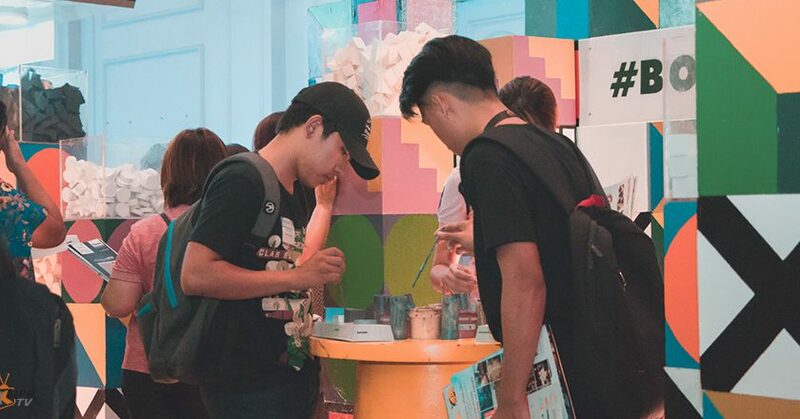 Held for the very first time at the ASEAN Convention Center in Clark, Pampanga, the three-day event ran from March 28-30 2019 and was participated by companies from the building and construction industry. 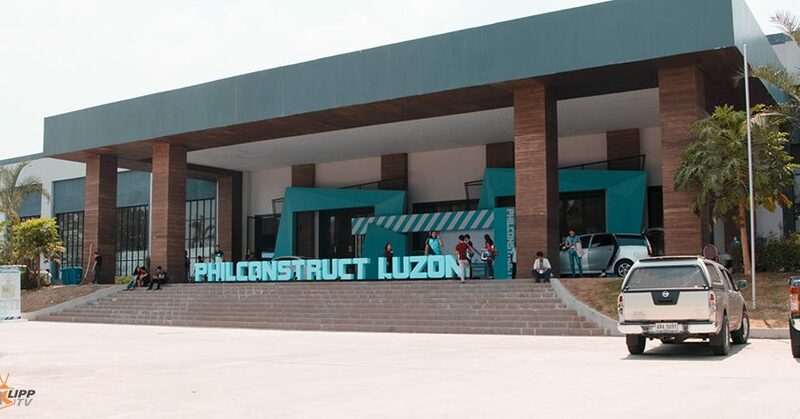 The executive director of the Philippine Constructors’ Association (PCA), Barry Paulino, said that Clark’s booming infrastructure development is one of the reasons that the first Philconstruct Luzon roadshow was held there. 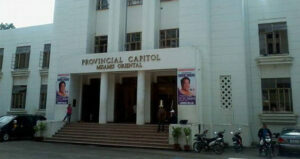 It also makes it easier for the PCA to reach the northern part of Luzon as part of the organization’s network expansion. 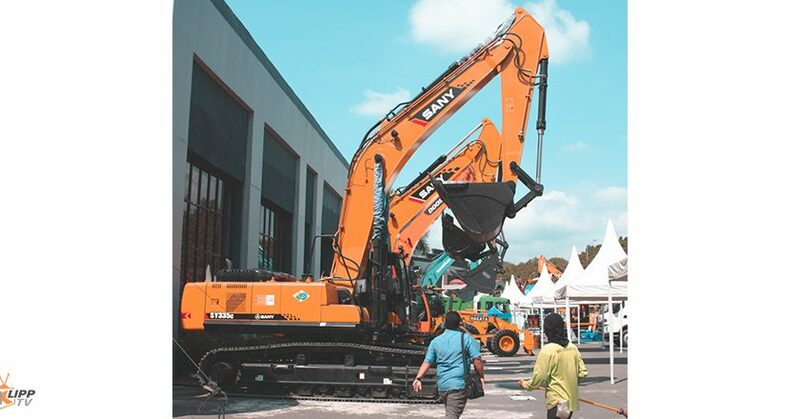 As the roadshow’s major highlight, the Department of Trade and Industry launched the Construction Industry Roadmap 2020-2030 on the opening day of the event. 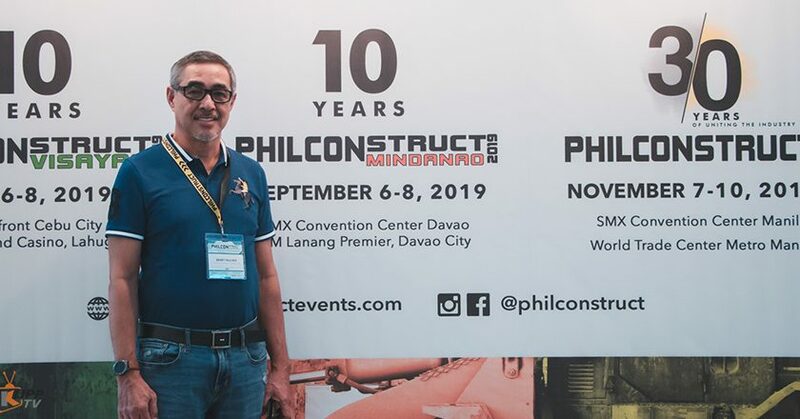 The roadmap outlines the four pillars of growth for the construction industry and aims to shape its future for the next 10 years in complement with the current administration’s Build Build Build venture. 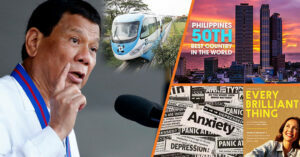 Paulino called to move as an industry because the country is already lagging behind its neighbors in terms of infrastructure. 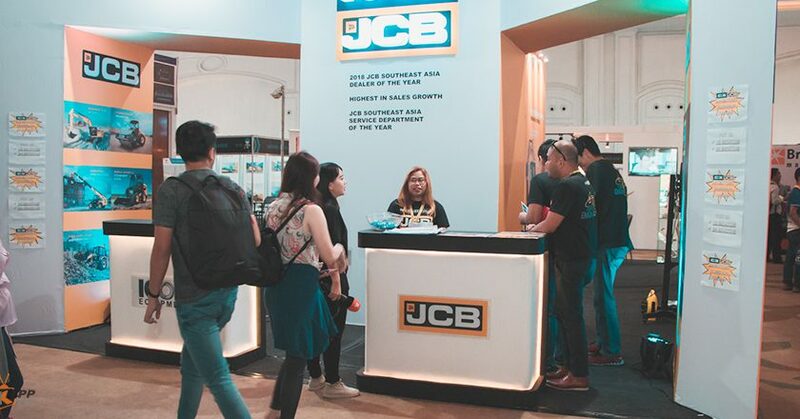 Big names in the building and construction industry such as Boysen, Mitsubishi Electronics, Panasonic, Yanmar and Icon Equipment who are regulars every year are looking forward again to join and participate in the following trade events show to come. 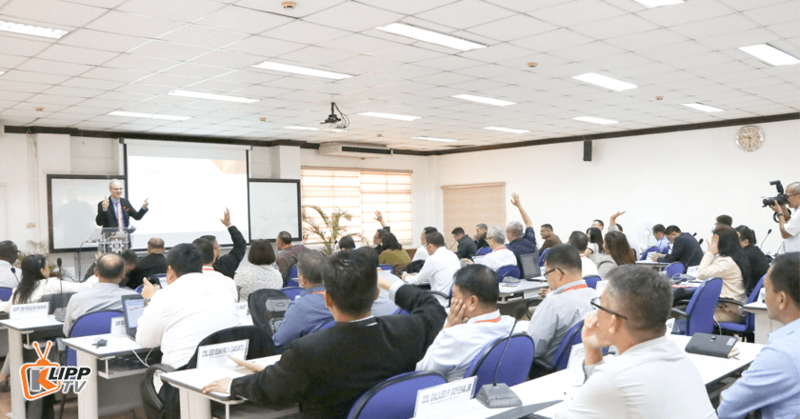 METRO MANILA - For the first time, engineers working in Manila’s prime universities initiated an organization that would tackle disaster preparedness issues. 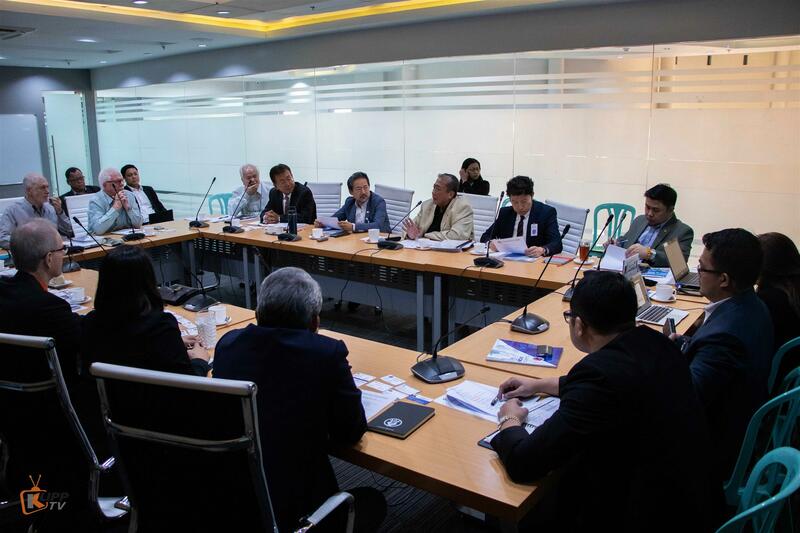 The China Harbor Engineering Co. Ltd. (CHEC) are conducting a feasibility study for the proposed freight train linking Subic and Clark which will be expected to be completed by the third semester of the year. ANGELES CITY – Flood Control Asia RS Corporation’s (FCA) president and CEO, Dr. Andreas Klippe together with the European Chamber of Commerce of the Philippine’s (ECCP) executive director Florian Gottein spearheaded the founding event of the ECCP Central Luzon Chapter at the Clarkton Hotel on Friday, March 22, 2019. 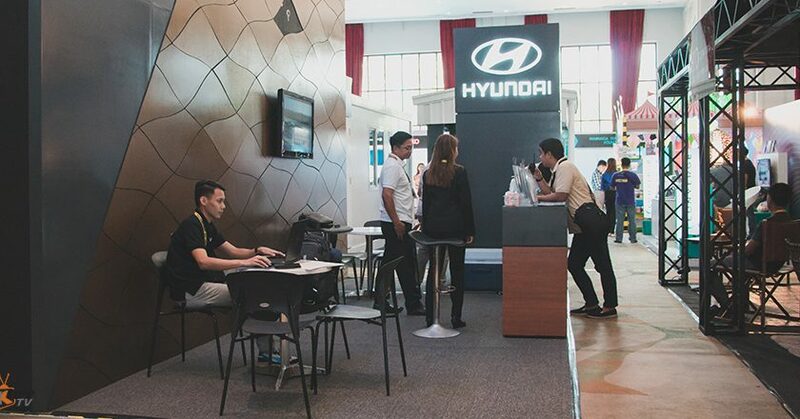 The event was attended by executives from Dr. Klippe Philippines Corp., Royal Cargo Inc., Lufthansa Technik Philippines Inc., the Clarkton Hotel and Meister Solar Technology. 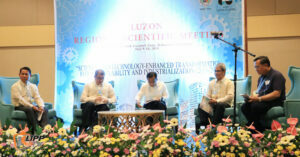 Top level executives joined and participated in the 1st ECCP Central Luzon meeting. 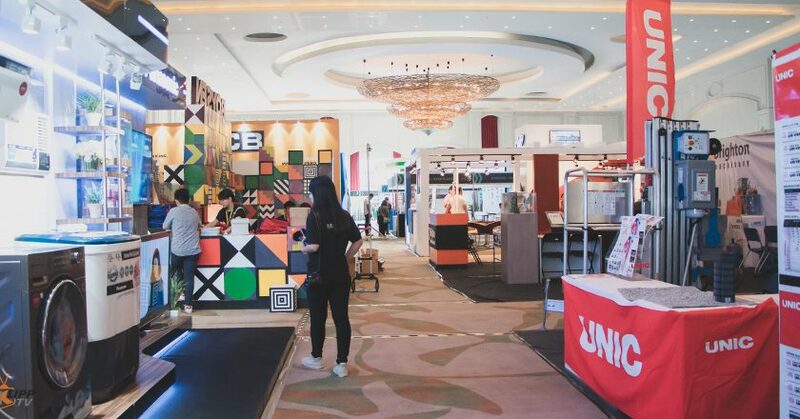 With all the development going on at Clark Freeport Zone and its neighboring provinces in Central Luzon such as Subic, Bataan and Tarlac, the administrative region is foreseen as the country’s next premiere destination hub for business, tourism, and economic growth. 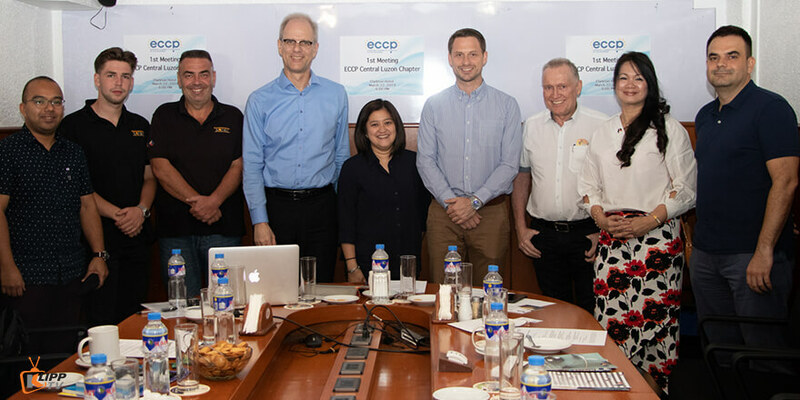 The growing community of European investors in the region prompted ECCP to expand its network by putting up a chapter that would have its own office in Clark to make it easier for incoming members to access the chamber. 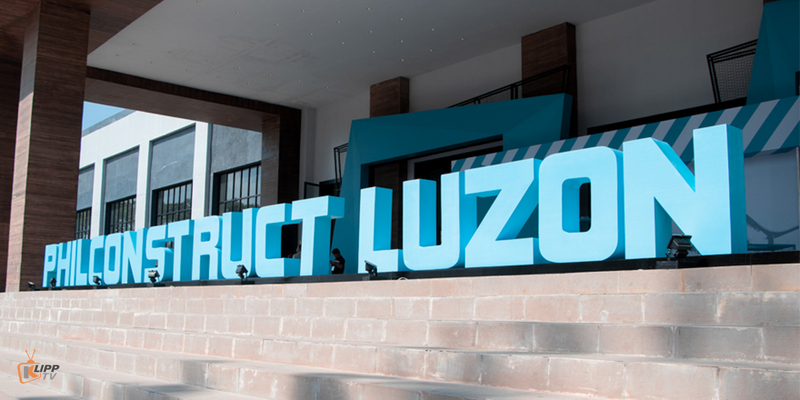 The European chamber already announced back in January of this year that the new office in Clark for the Central Luzon chapter will open by the end of the second quarter of 2019. 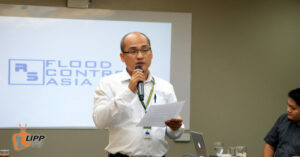 ECCP’s executive director Florian Gottein said that the founding event is the first step in setting up the new chapter. 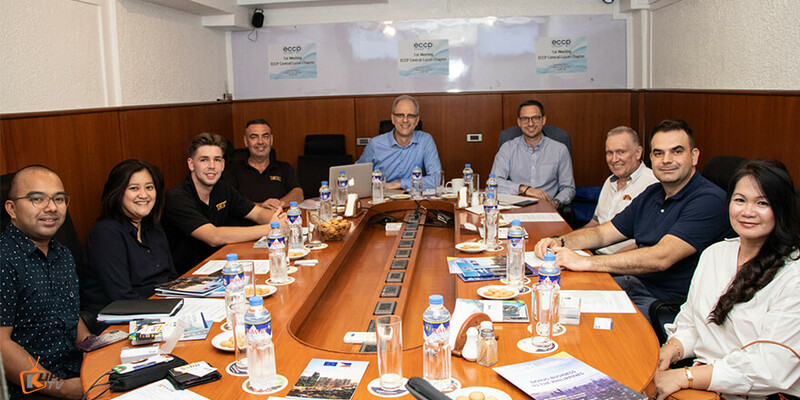 Further activities and plans for the creation of this new ECCP chapter is on the way as the concerned parties already set up a second gathering that will happen on the first week of May this year. 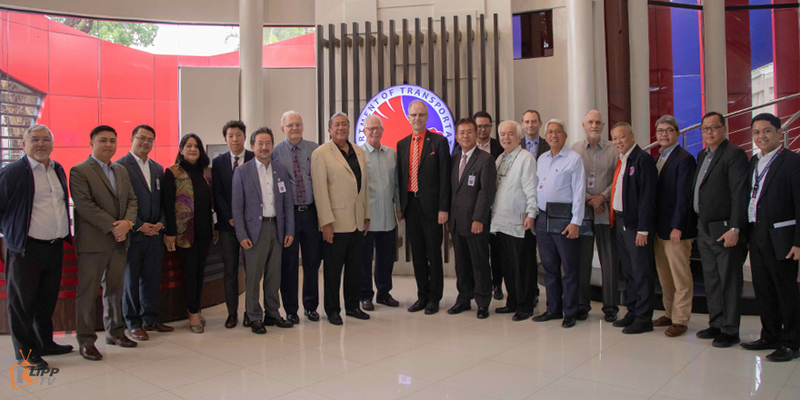 QUEZON CITY – The National Defense College of the Philippines (NDCP) invited Flood Control Asia RS Corporation’s (FCA) president and CEO Dr. Andreas Klippe to be a guest lecturer for the university’s National Security Administration 205 Economics and Security module. The course is part of the institution’s Master in National Security Administration (MNSA) program, a one year full-time government-funded graduate program consisting of 39 units. Dr. Klippe’s presentation centered on ways and suggestions on how to improve the ease of doing business in the country. According to NDCP’s president, Admiral Roberto Estioko, the Economics and Security module aims to broaden and deepen the students’ understanding on economic theories, principles, and issues both locally and internationally. Flood Control Asia President and CEO, Dr. Andreas Klippe interacting with the students during the lecture’s question and answer portion. 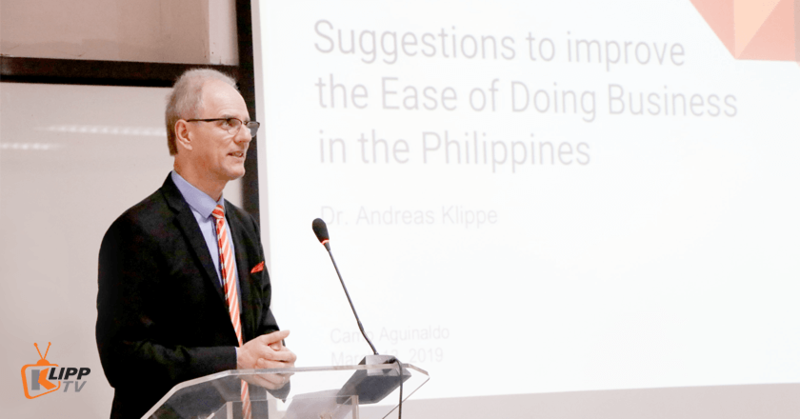 Klippe presented the problems that hamper economic progress such as disasters, traffic, and government administration, and cited political stability, improvement in the education system and skills development as solutions. 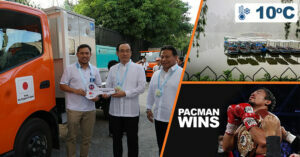 Aside from imparting knowledge on doing business in the Philippines, Klippe also shared his company’s expertise in flood control management which is a key issue in the country given that the Philippines is frequented with natural disasters, especially typhoons that lead to detrimental flooding. The MNSA program caters to qualified high ranking military officers, civilian government officials and private sector leaders. 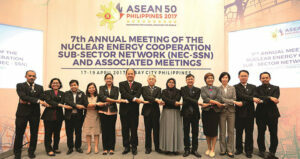 Aside from the future generals of the Philippines, military officers from Bangladesh, China, India, Malaysia, Nigeria, Pakistan, and Sri Lanka are also included in the program. 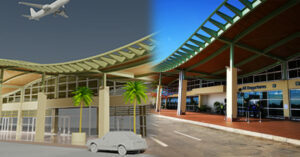 Klippe also addressed the issue on skilled people and its importance to the development of a company and a country. 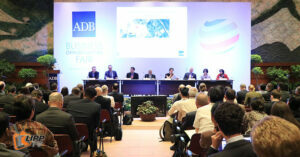 He said that the education level in the Philippines is not very strong, but is stronger than other countries. 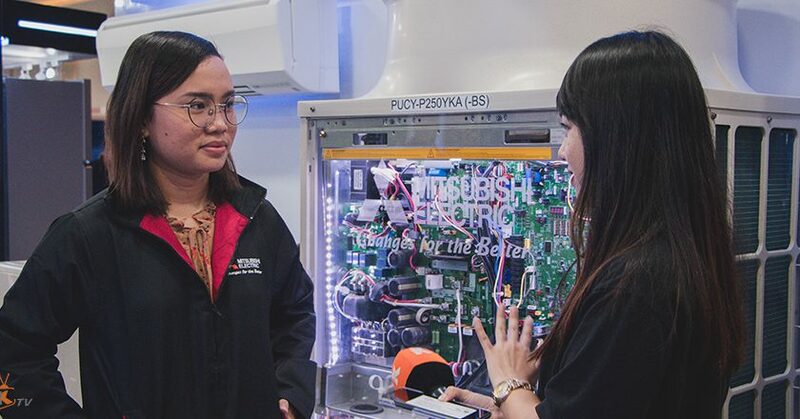 So since the Philippines competes with other nations within the Association of Southeast Asian Nations (ASEAN), it is therefore important to “create” skilled people. And the government’s support in education is equally important. 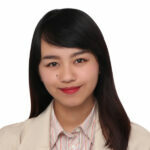 When it comes to labor and employment, he added that as long as the employees are not staying in a company and do not want to be educated, it is hard for an employer to improve the situation. 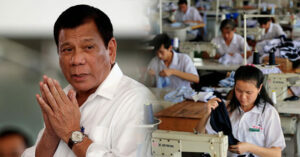 The result will be lower output, lower results, and lower growth and development in the Philippines. 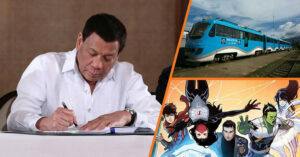 President Duterte signs several bills into laws, DOST develops the first Filipino built train, and Marvel Comics including a Filipino superhero in its new comic series make it to this week’s top three stories! 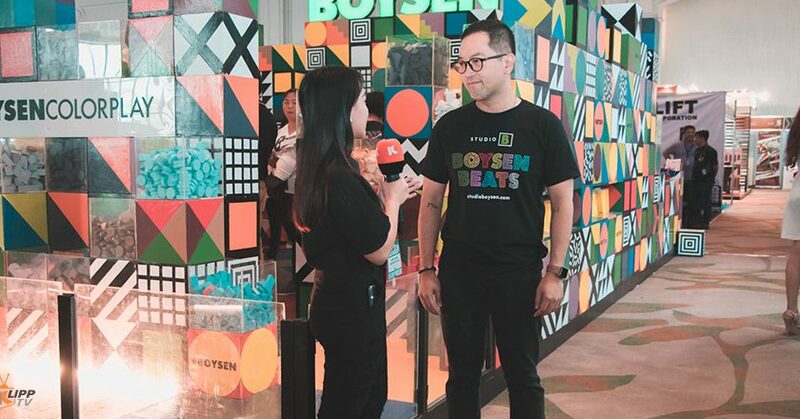 Find out why they became the talk of the town in the newest episode of Trending Klipps! 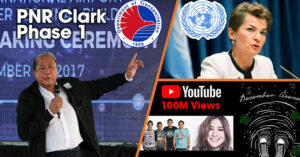 The Department of Transportation leads the launch of the construction of PNR Clark Phase 1, Former UN chief Christiana Figueres visits the Philippines to promote investments geared towards environmental awareness and the December Avenue and Moira Dela Torre smash hit single ‘Kung Di Rin Ikaw’ breaking a Youtube record make it to this week’s top three stories! Find out why they became the talk of the town in the newest episode of Trending Klipps! 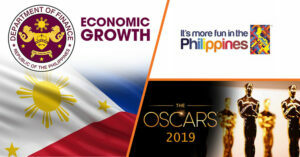 The Department of Finance says investments in the PH contribute more to our economic growth, the revamping of the “It’s More Fun in the Philippines” tourism slogan and campaign of the DOT, and Filipino American artists nabbing nominations on the 91st Academy Awards make it to this week’s top three stories! Find out why they became the talk of the town in the newest episode of Trending Klipps!